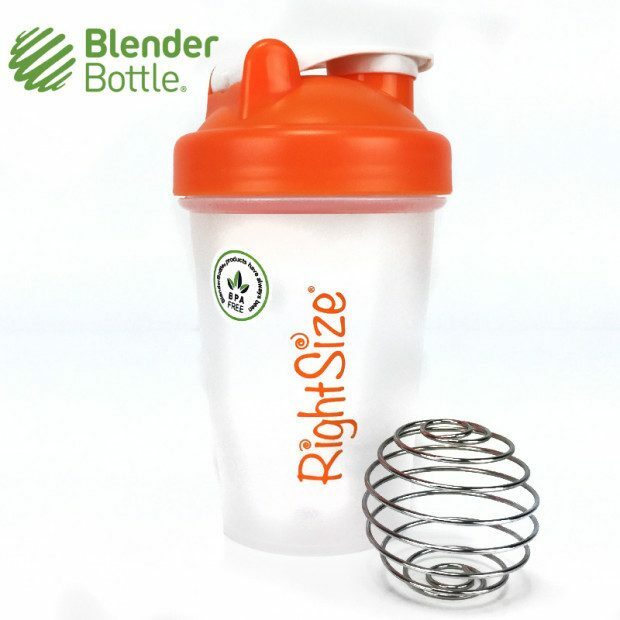 Blender Bottle Just $5.99 + FREE Shipping! You are here: Home / Great Deals / Blender Bottle Just $5.99 + FREE Shipping! Getting ready to trim down or bulk up with the appropriate protein shake? Mixing in a blender is great but it means lots of clean up and it doesn’t help when you are away from home! Pick up a Blender Bottle for Just $5.99 + FREE Shipping! Need a pair? The price drops to $4 When You Buy 2! And they do a great job of mixing!